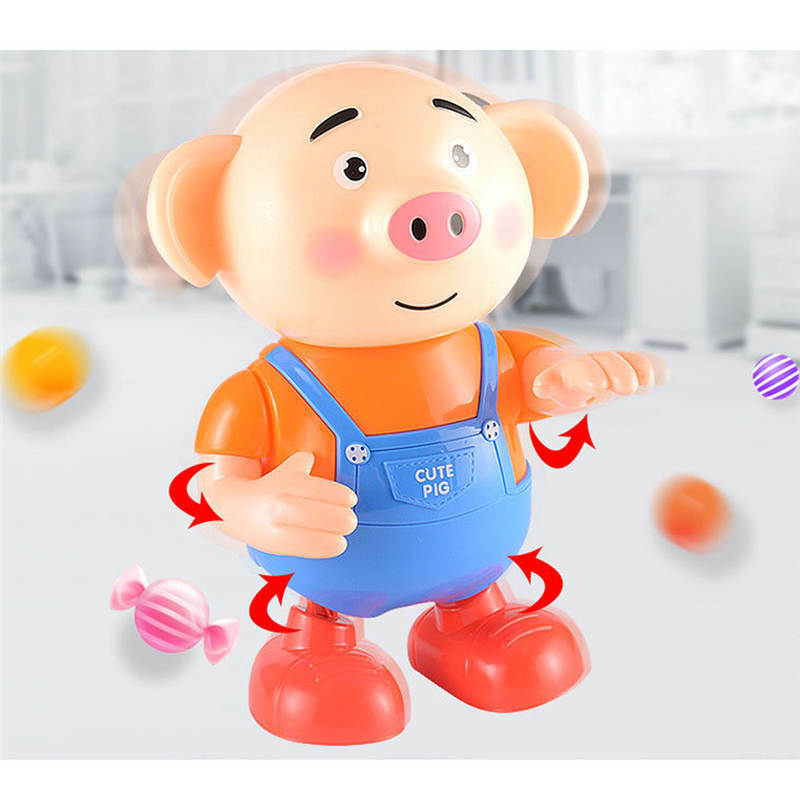 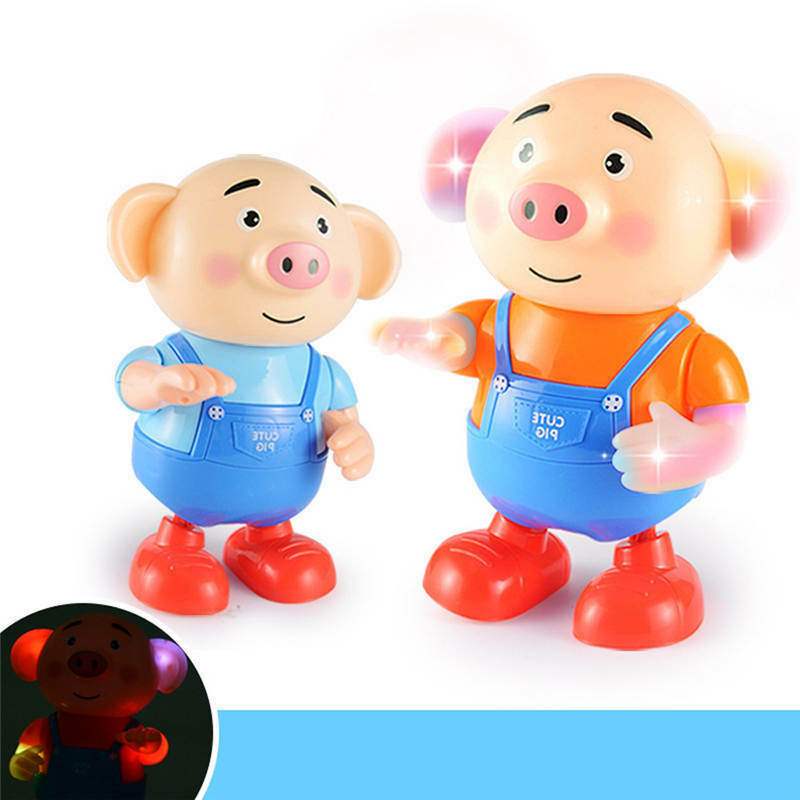 Seaweed Dance Pig Electric Musical Funny Robot Educational Baby Interactive toys. 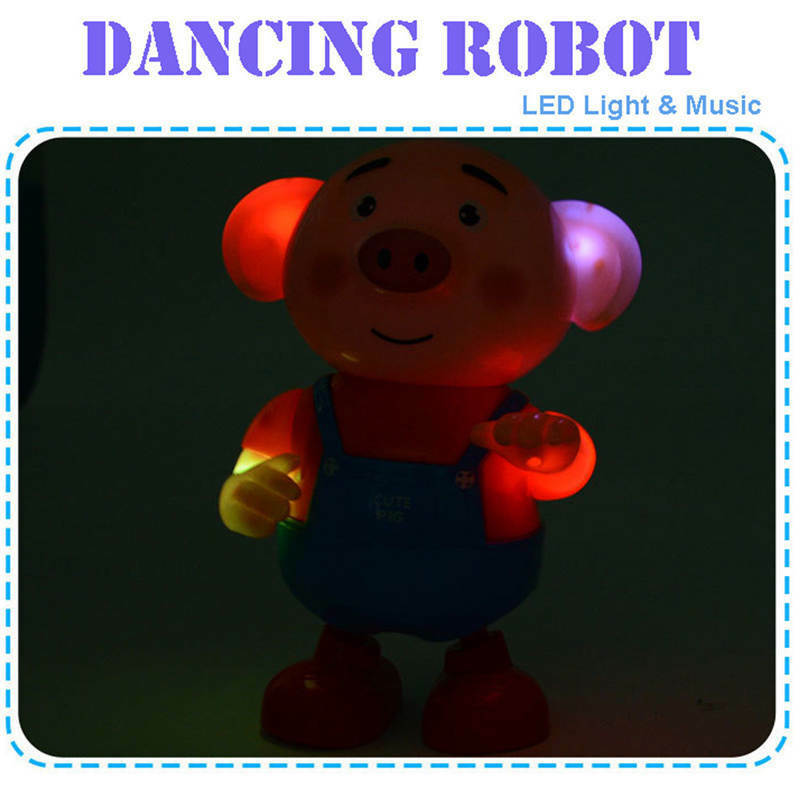 With great music, cool lights, dynamic dance,let your baby jump with the rhythm. 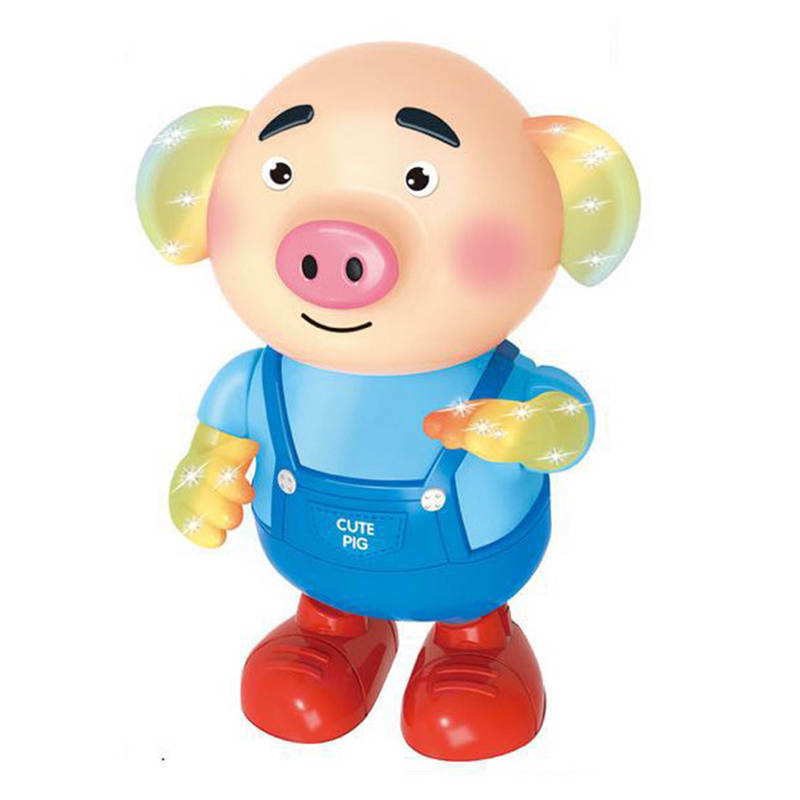 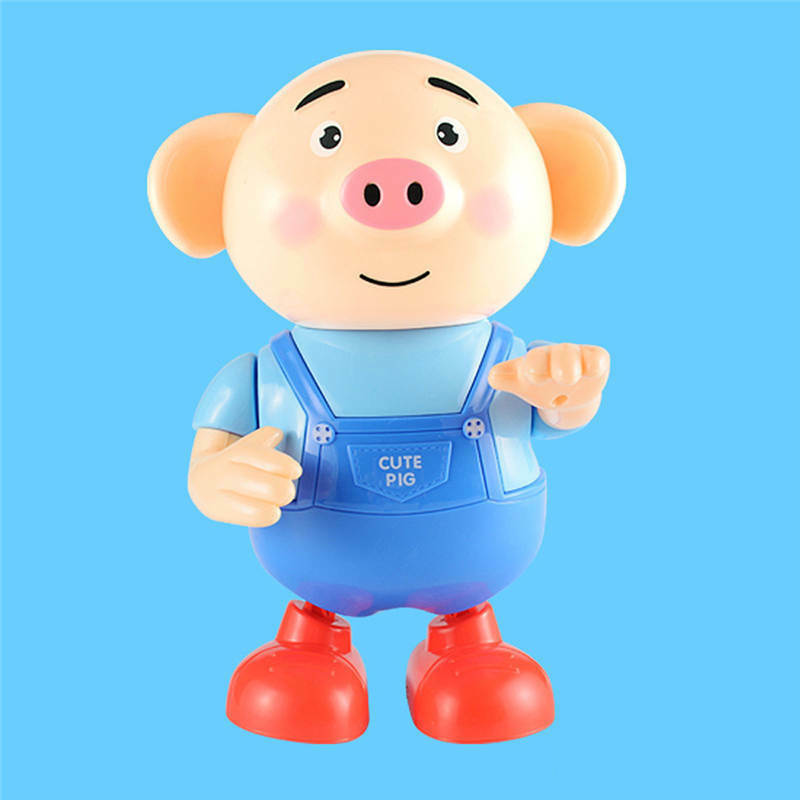 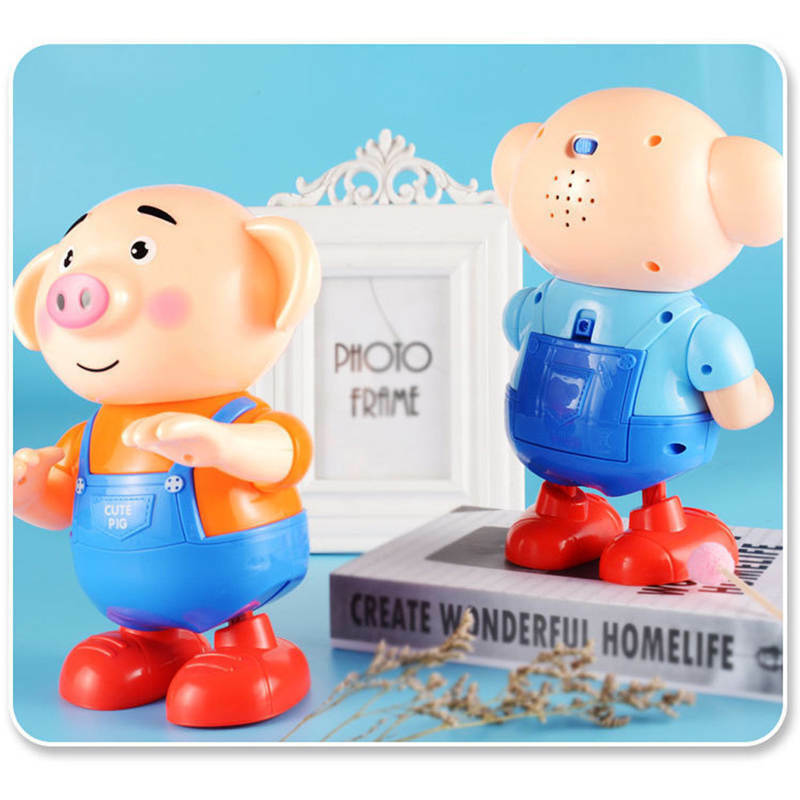 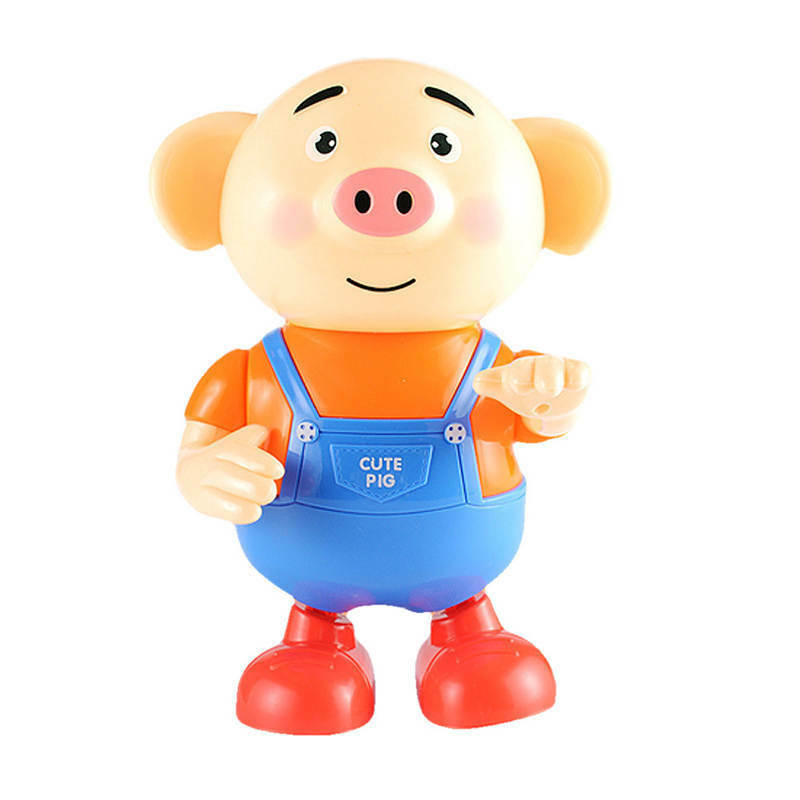 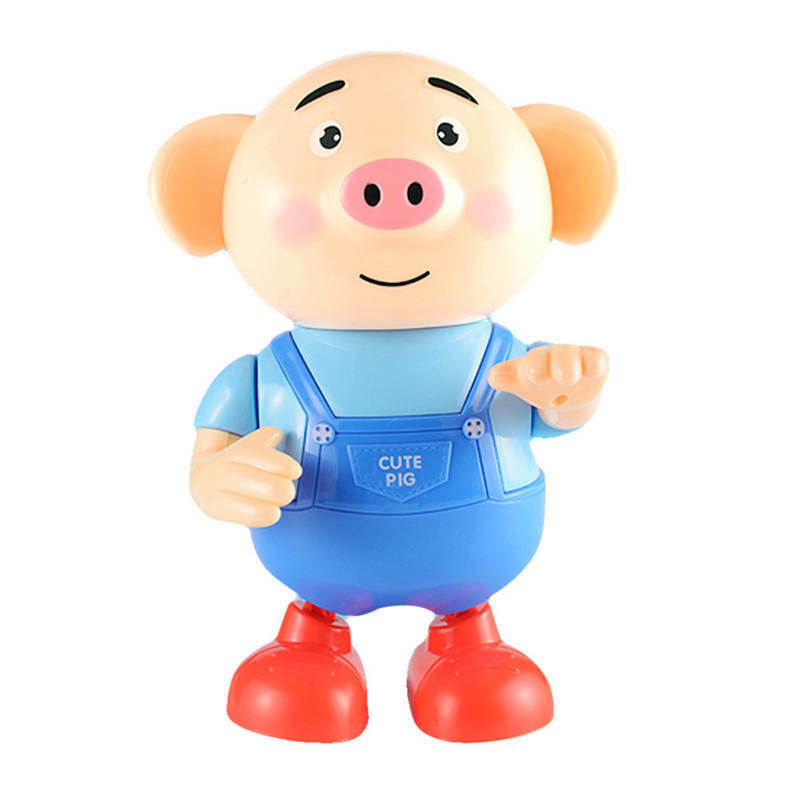 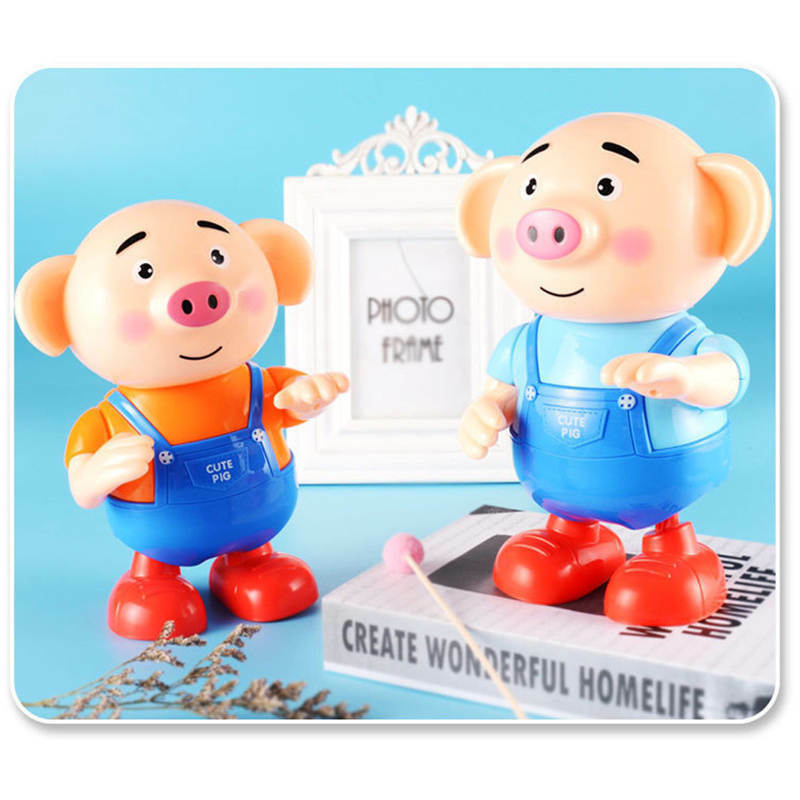 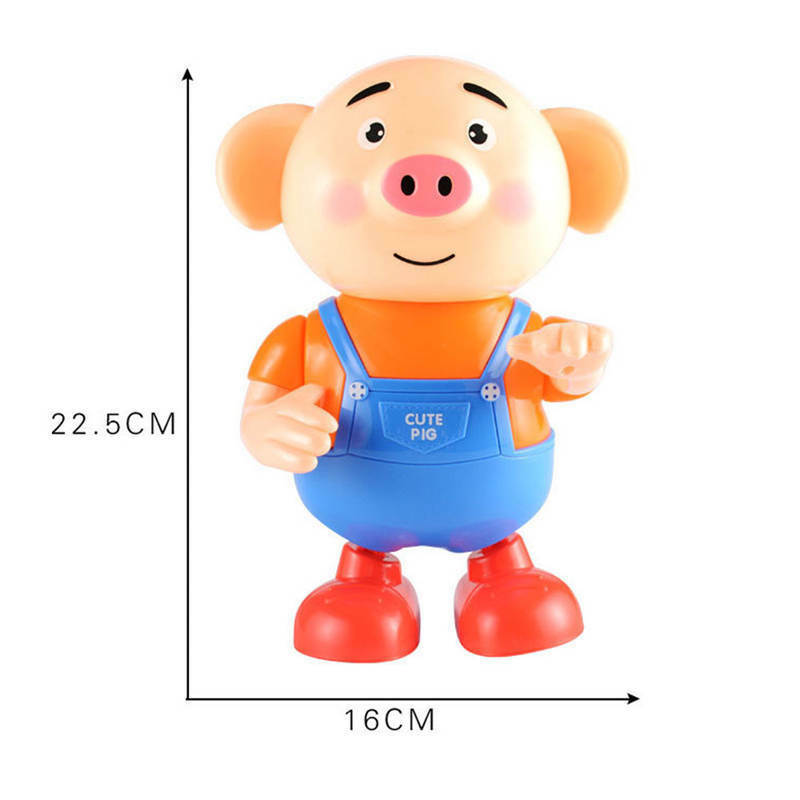 The cute pig head is very cute, the arm can swing up and down,every day is a cute pig. 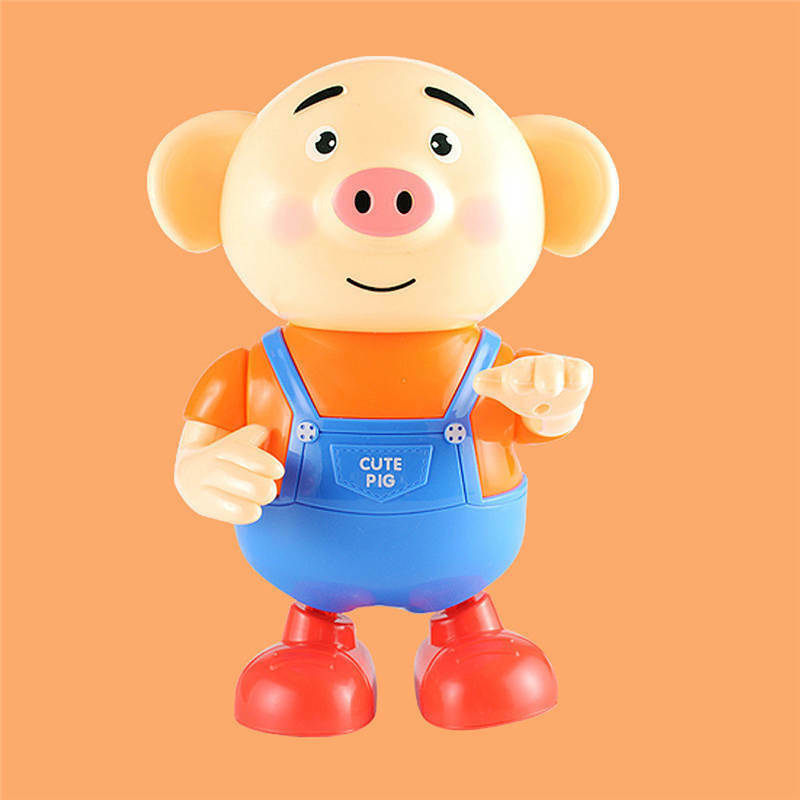 High-quality material: Plastic is adopted to make the body,shock-resistant, environmentally-friendly. 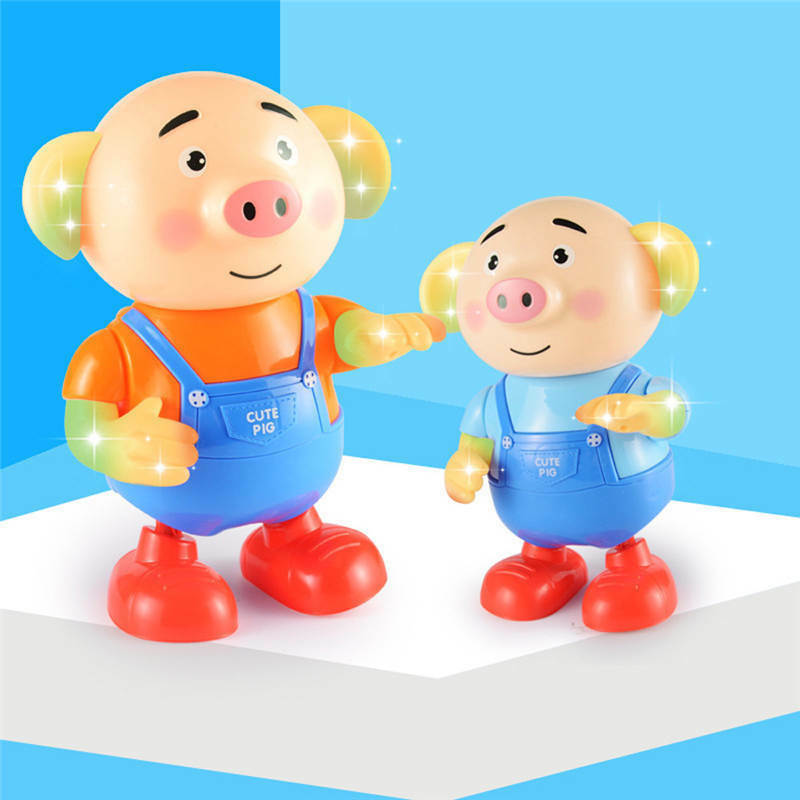 Ears and arm lighting design, make the pig more lovely. 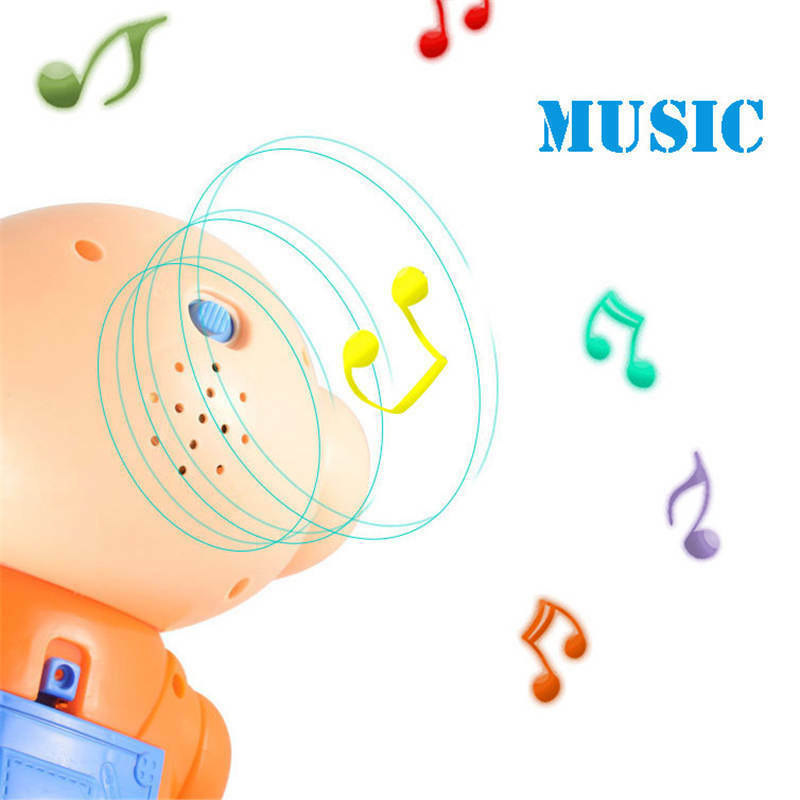 Back with the speaker and switch button.